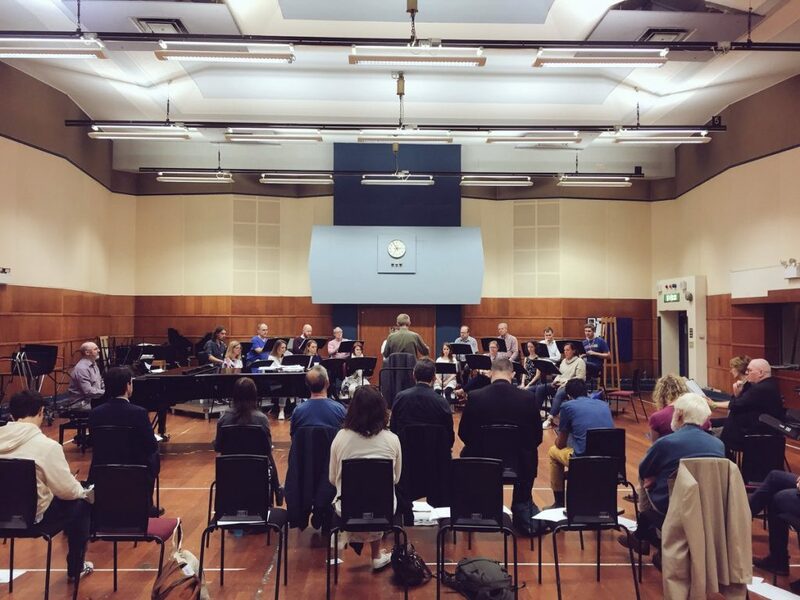 On Tuesday 18th September Jenni’s piece ‘The blessing of the road-born child’ was workshopped as part of a BASCA workshop with the BBC Singers. Thanks to BASCA for choosing the piece to be one of six workshopped. Thanks also to the wonderful BBC Singers for bringing the music (alongside that of the other composers involved) to life, and to composers Cecilia McDowell and Stephen McNeff for their insightful feedback on all the pieces presented. ‘The blessing of the road-born child’ is a choral arrangement of an art song from Cracked Voices. Both the original art song and the choral arrangement sheet music will be available soon.